Super fantastic photo it is looking so amazing. 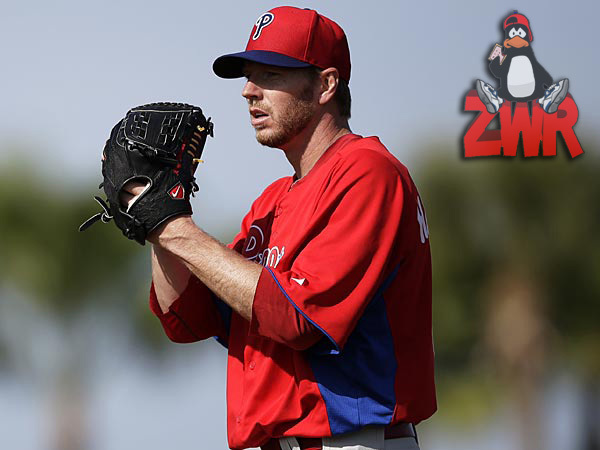 Roy Halladay is my favorite player ! !